Do you ever regret buying a book after you've done so? I did this week! I bought The Night Watch as it's been on my wishlist for ages and my local library has the follow up books available on ebook. However, the Russian author of this book has been getting himself in to a spot of bother recently by expressing some wild views about neighbouring country Ukraine and banning his books from being translated in to Ukrainian. Do you find it easy to separate the Art from the Author? I generally give a book a go even if I don't agree with the author's views as most of the time their views are not woven in to their books. However, if they creep in then I might not bother with them in the future. 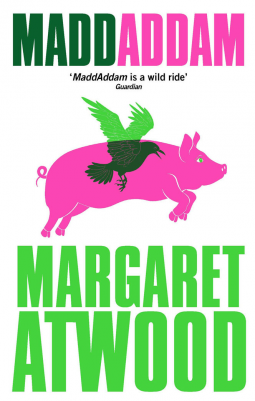 I've already started reading MaddAddam as it's the last in the series and I wanted to find out how it all ended. Re your question:I have a tough time separating if the author inserts his/her politics into a novel that isn't a political novel - I've been amazed sometimes when that happens. I find it a distraction that takes away from my enjoyment of the book and will steer clear of the author in the future. That said, I'm never for banning books - that would be a deal breaker for me. Thanks Mary for your comment. I'm not for book banning either - enough of that has happened throughout the world as it is. I suppose a good compromise is to buy books from charity shops or get them from the library if one doesn't want to finance the author because of their views/politics. I wish I'd thought of that though before I purchased my kindle book! Like Mary, I have a tough time separating an author from any controversy they wish to stir up. I hope that doesn't affect your enjoyment of your new book. I've heard a lot about Howl's Moving Castle. Thanks bermudaonion. 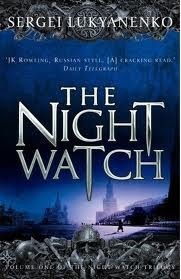 I'm sure I'll enjoy The Night Watch regardless. It was recommended to me by a couple friends on Goodreads. 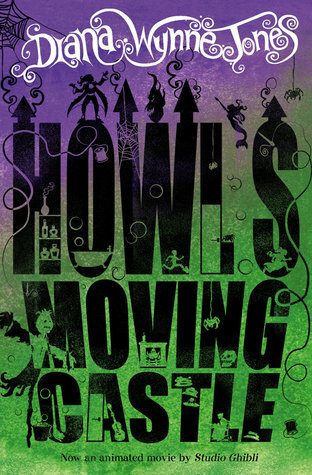 I too have heard a lot about Howl's Moving Castle and it will be the first book by Diane Wynn Jones that I have read. Looking forward to it! 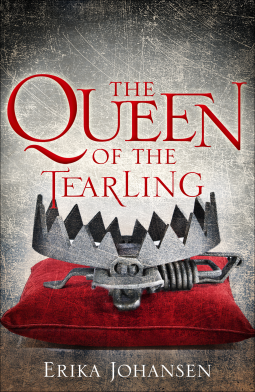 The Queen of the Tearling had some early buzz. I hope its good. 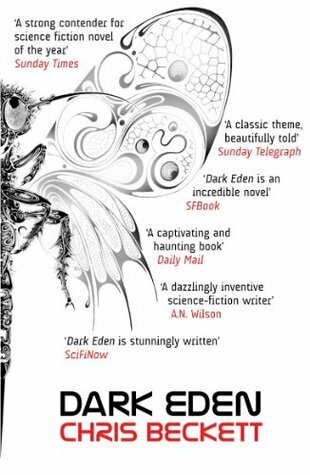 I have to say, I hadn't heard of it before seeing it listed on NetGalley. It does sound intriguing. Fingers crossed. Too bad you didn't like the book you bought. That happens sometimes! 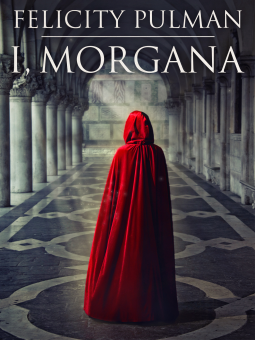 Love these covers especially I, Morgana. I hope they all are good. I'm not familiar with any of these. The author thing is hard, but if I really want to read something I tend to do like you said and look for those books in places where I wouldn't be financing them.